Limit of 20 per household. 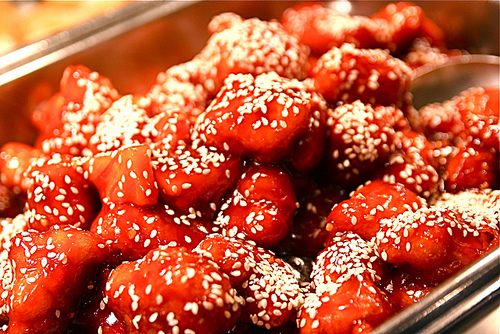 Hunan Chinese Restaurant offers delicious dining, carryout and delivery in Ponca City. 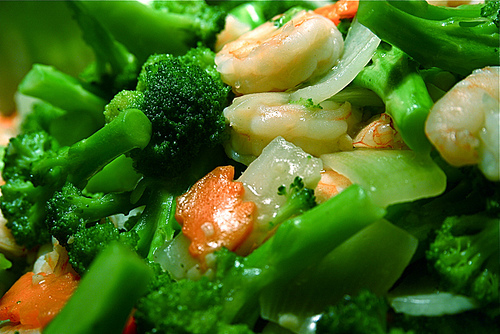 Hunan Chinese Restaurant is serving up all your favorites like Broccoli Beef, Sweet and Sour Chicken or how bout Moo Goo Gai Pan. With over 74 delicious items on the buffet with Sushi every Friday. Succulent Salmon every Friday and Saturday night and Sunday all afternoon. Excellent service and the most friendly staff. Our Chinese restaurant is known for its modern interpretation of classic oriental dishes and its insistence on only using high quality fresh ingredients.